Can I Bottle Your Success, Please? Grace is sparkling champagne in a petite frame, and as she walks through her non-profit halls, bubbles of mirth float with her. 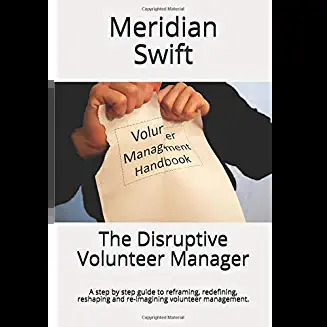 She is a volunteer coordinator who has some of the most desirable natural abilities: the ability to make someone feel like they are the most important person in the world (at least at that moment) and the ability to include everyone in the fun and the purpose of the work. When I view Grace, if I squint my eyes just a bit, I start to see a humming hub from which emanates all these connectors that run through people, places and things. It’s almost like the wizard behind the curtains in the Wizard of Oz, but not in a creepy way with a booming voice that fools people. No, she is the genuine article. Her desk looks like any other desk, but it almost seems alive with all the activity that buzzes around it. If scientists can ever extract sound from inanimate objects like they predict they will, I want them to start with Grace’s desk-the amount of voices stored in that wood over the years will be deafening. 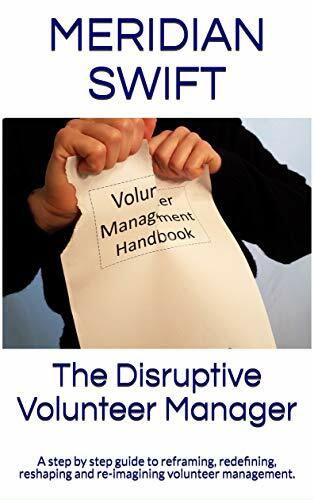 I caught up with her recently and just like anyone who wants to bottle success or greatness, I wanted to ask her about her talents in working with volunteers. See, her volunteers are a tight-knit family. They tend to communicate with one another well, tend to be more inclined to say yes to extra work, tend to want to be involved in more ways than they originally signed up for, and tend to want to be around Grace instead of avoiding her. I know what you might be thinking, that this is an example of a personality cult. I don’t think so. I’ve seen personality cults (maybe I’ll write about one I knew of that ended up badly) but Grace is not that. Not that she couldn’t easily herd her volunteers into the “Grace is Our Queen and We are Her Minions” sect, but while she may scrape that precarious line once in a while, she is too smart to cross it and has no problem putting up an arm. elbow locked into place, to stop volunteers from becoming loyal to her instead of the mission. Grace is first and foremost a master of communication. She calls, emails, asks volunteers to call, sends newsletters, has an open office policy, makes hourly trips to check on volunteers working, sends cards, visits, has meetings and does every other mode of communication possible in order to keep her volunteers informed and engaged. (Picture the hub humming away). But Grace is fun on a stick, a happy birthday balloon in life. It’s a trait that I’ve seen in many long-term volunteer coordinators-Grace has been doing this for ten years. Maybe it’s because we have to create our own fun to diffuse the stress or maybe it’s because we need to see the joy in life to encourage people to work with the pain. After leaving the humming of Grace’s hub behind, I thought about our chat. I can understand a little better why Grace is so special although I’m not ruling out the bit of magic in her along with her skills. I still want to bottle her gifts, but maybe I’d better concentrate on developing my own first. Dinner and a movie, anyone?